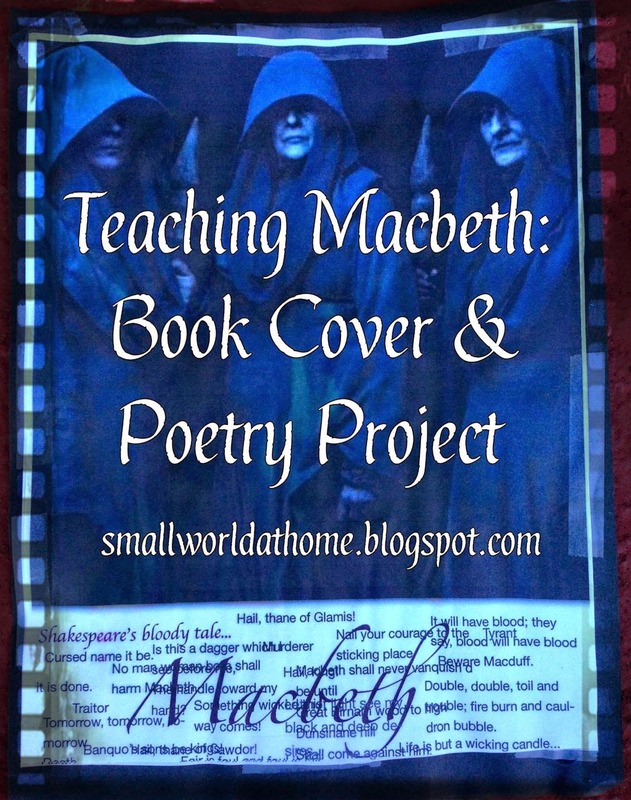 We've been studying Macbeth in both my 9th/10th and 11th/12th grade English classes. The highlight of our unit was absolutely our trip to the Shakespeare Tavern in Atlanta to see a production of Macbeth, which I detail here. We did a lot of reading—and acting out— scenes aloud, which I'll detail in a different post. But I love this activity I had my 9th and 10th graders do.